Mara B. 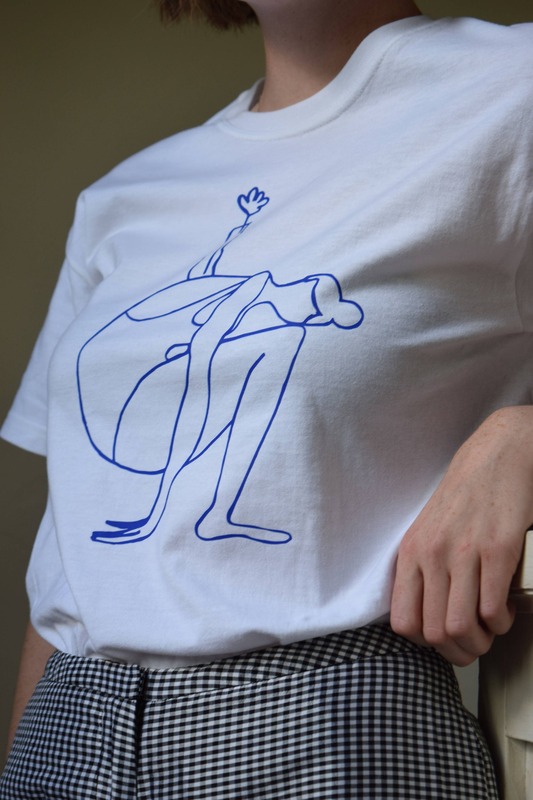 Girl With Vase Unisex Tee. 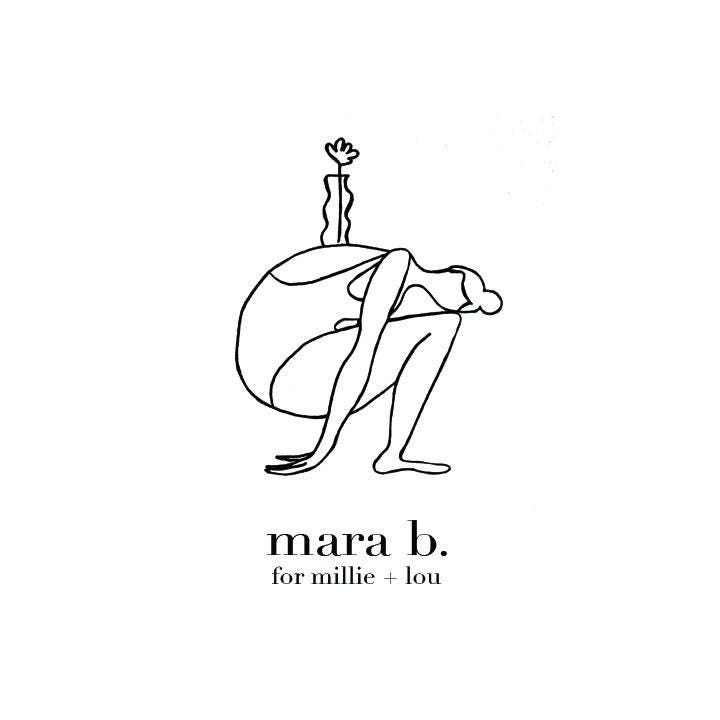 Our first artist collaborative series featuring "Girl With Vase" by Brooklyn's own Mara Barringer. 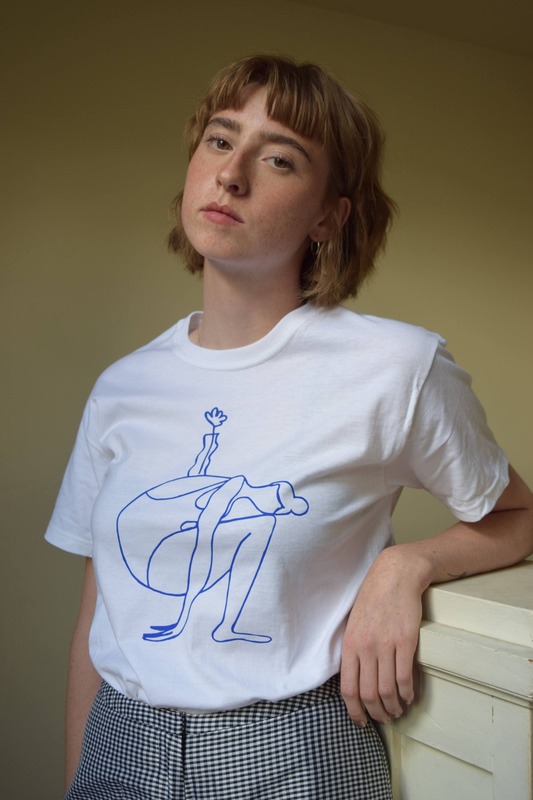 The "Girl With Vase" tee by Mara B. for Millie + Lou is a 100% cotton, unisex fit tee with several customizable options. First choose your t-shirt size and color and then your print color. We then custom print your t-shirt to order with your desired specifications. T-shirt is a unisex fit, and has not been pre-shrunk. Model is wearing a size small. shoulder to shoulder: 16.5" // armpit to armpit 17.5" // back of neck to bottom hem 27.5" // front of neck to bottom hem 25"
shoulder to shoulder 18" // armpit to armpit 20.5" // back of neck to bottom hem 29" // front of neck to bottom hem 25"
shoulder to shoulder 19" // armpit to armpit 21" // back of neck to bottom hem 29" // front of neck to bottom hem 25"